iPad Mini Launch: Can Apple Make Enough? Call it what you will — new iPad, iPad 3, third-generation iPad, iPad nü — but Apple sold more than three million of them in the device’s first weekend back in March. When the long-rumored 7-inch iPad mini launch comes, following months of rumors, hype and speculation, supply chain sources say production will be running at 4 million units per month. That news comes via a DigiTimes write up that sprinkles other details about Apple’s smaller tablet. DigiTimes’ sources say that even if Apple wants $299, the iPad mini will be seriously competitive with the Amazon Kindle Fire and Google Nexus 7, which both start at $199 but offer smaller displays and notably less robust ecosystems (i.e. apps, peripherals, user bases, support organizations, etc.). 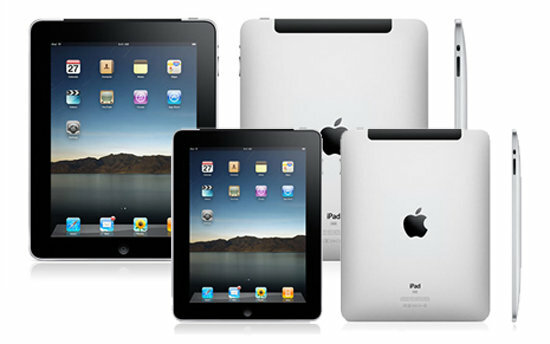 Regarding production, the important question is how many units will Apple have on hand for the iPad mini launch? That is, whereas the iPad 3 sold three million units in its first weekend, the iPad mini launch will come just as the holiday shopping season begins. Moreover, though iPad 3 hype was hot and heavy, iPad mini buzz and expectations will blow that away. Having been prepped for a small tablet by Amazon, Google and others, people are ready for a new killer device from Apple. Assuming Apple can make somewhere between 12 and 16 million units between now and the last shipping day before Christmas, will that be enough? Perhaps, but if the iPad mini turns into this year’s must-have gift even twice the higher number will fall short. Will the iPad mini be the “Tickle Me Elmo” of 2012? Share your thoughts in the comments below.